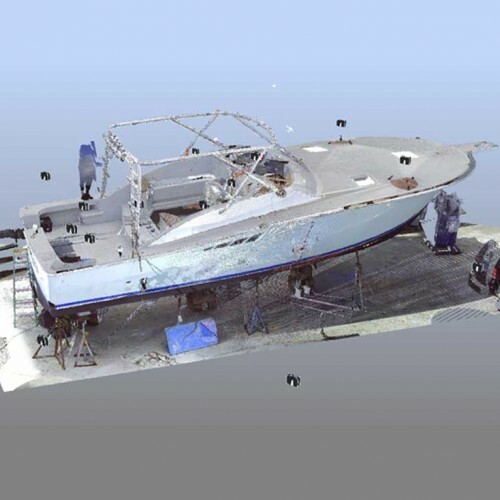 Zugnoni Arredamenti was working to make a new custom interior and exterior for a small pleasure boat. 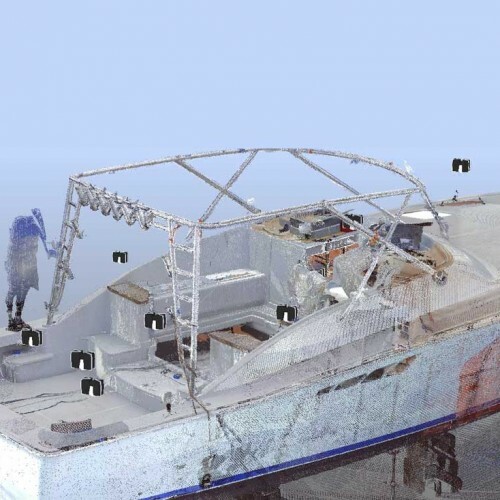 The boat was undergoing overhaul/restoration at a Shipyard in America, while their Design Office was located in Italy. 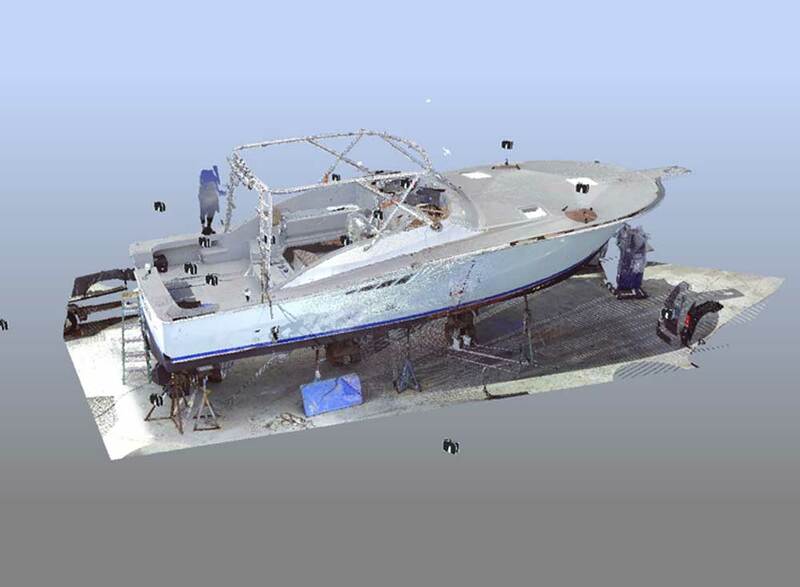 It was determined that to ensure the accuracy and fit of the newly designed components, a 3D scan of the boat’s exterior and interior would be required. 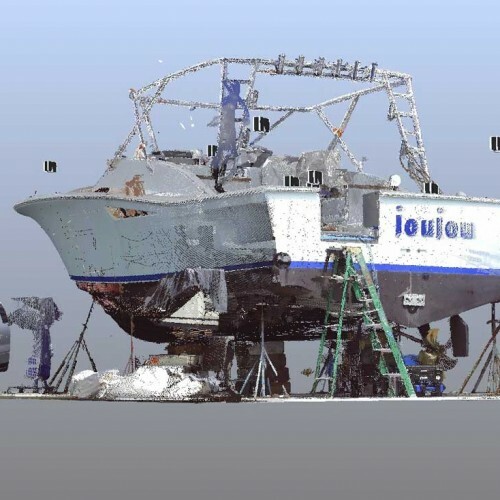 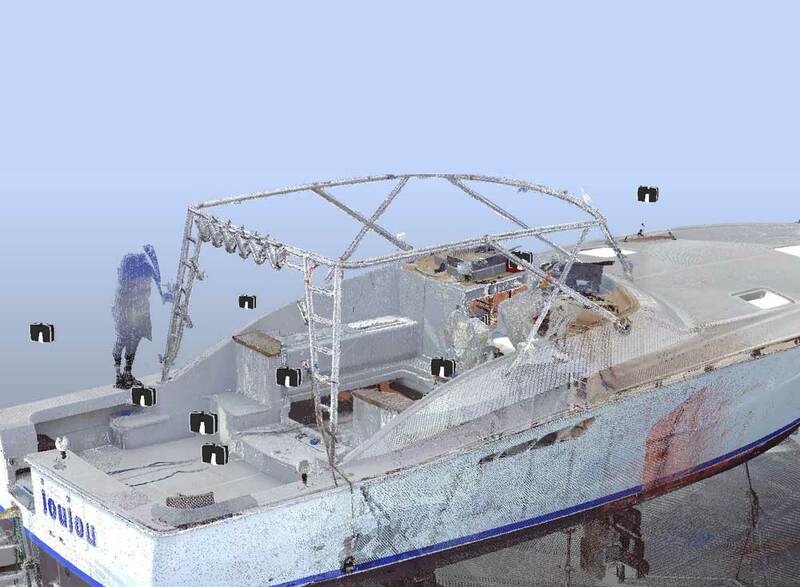 ACQUIP was contacted to perform the Scan and Point Cloud processing of the vessel. 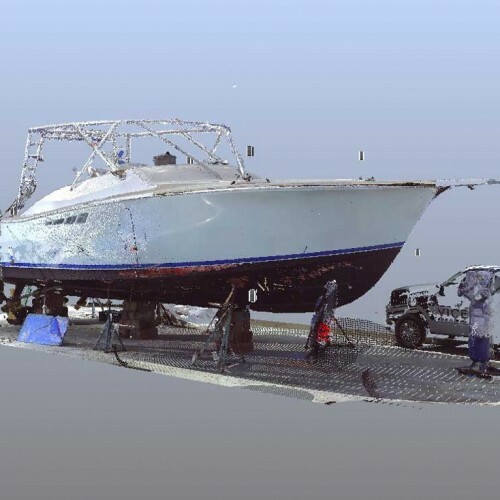 While consulting with the client, ACQUIP was able to scan the vessel to a level of detail satisfactory to their requirements. 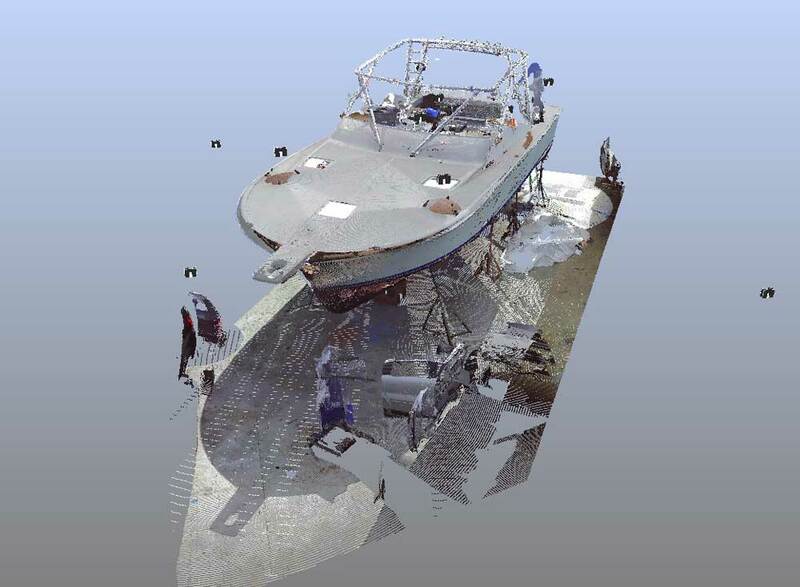 ACQUIP was also able to quickly post-process the data and export the Point Cloud in multiple file formats to work with their software. 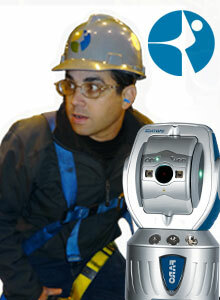 ACQUIP Field Services was able to complete the full Scan and processing for the data in one day. 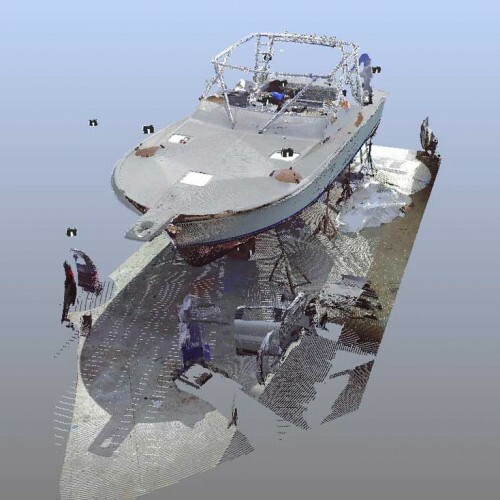 The client was then able to return to Italy and finalize the design of the new interior and exterior components, knowing that the Point Cloud model was accurate to their needs. 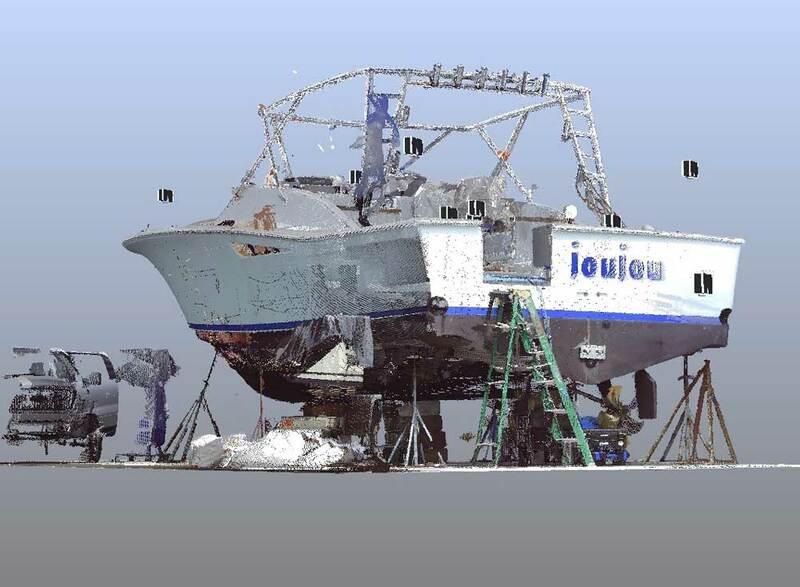 For more information about our marine applications contact us +1 855 ACQUIP1 or email us at info@acquip.com. 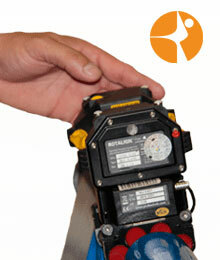 Zugnoni Arredamenti products and company name are trademarks™ or registered® trademarks of their respective holders. 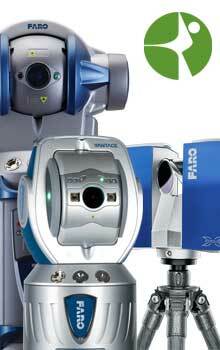 Use of them does not imply any affiliation with or endorsement by them. 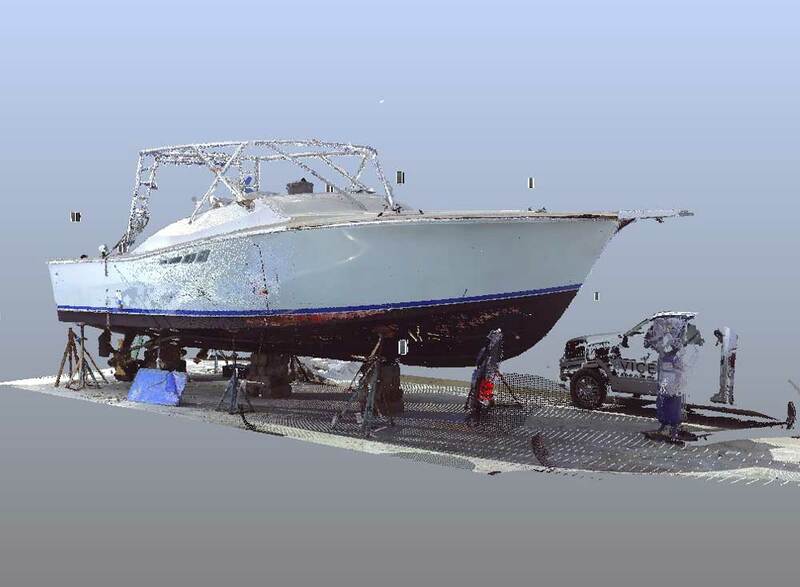 Check more pictures about the Marine Point Cloud application.